The world-class air museum developed by Evergreen International Aviation founder Del Smith may be in for some painful losses in the wake of the apparent collapse of Smith’s network of for-profit operations on the other side of Highway 18 in McMinnville, Ore. Though the museum’s land and buildings are owned and operated through the nonprofit Michael King Smith Foundation, named after the 83-year-old founder’s late son, up to 20 percent of its 140-odd exhibits are owned by financially troubled for-profit elements of his crumbling aviation empire. 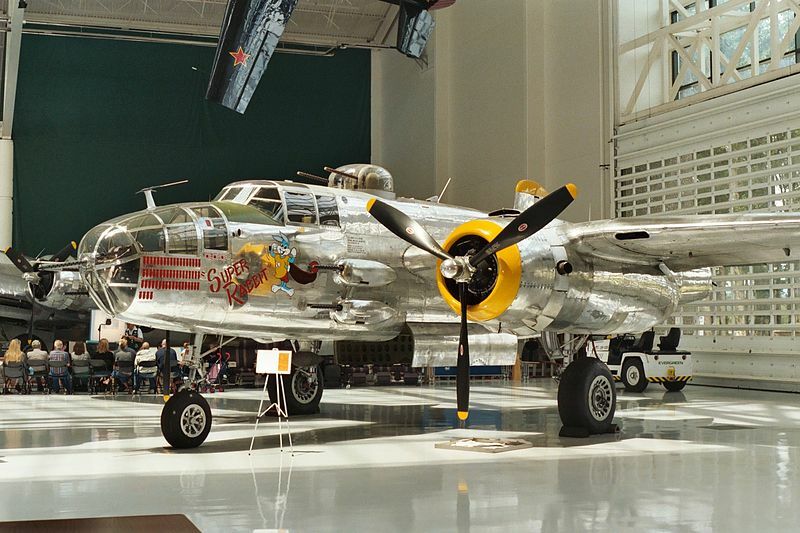 Foremost among them is Evergreen Vintage Aircraft, listed by the Federal Aviation Administration as owner of 15 planes currently on display at the museum. Another subsidiary, Evergreen Holdings Inc., owns just two of the planes on display at the museum, according to the FAA. But they are among the choicest, and both have been listed with brokers — one of 12 still-airworthyFord Tri-motor passenger liners, a meticulously restored 1928 listed at $1.75 million, and a Grumman TBM-3 torpedo bomber, a World War II military craft listed $250,000. For the complete story by The Associated Press via the Portland (Ore.) Tribune, click here.